Adding images to a Boords storyboard can be done in three different ways. 👆Note: The Dropbox & Google Drive Integrations are available only on Plus and Team plans. If you’d like to use this feature but are currently subscribed to the Free plan, you can upgrade here. Once you've created and named your storyboard, you'll be given the option to choose how you'd like to upload images. From here, select Add Images. You can then choose which location you'd like to upload your images from. To integrate with Dropbox, select the Dropbox icon in the left-hand sidebar. 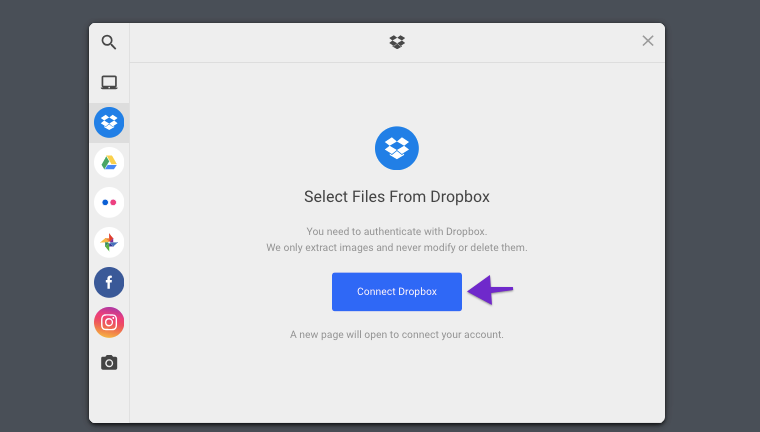 Then, click Connect Dropbox. 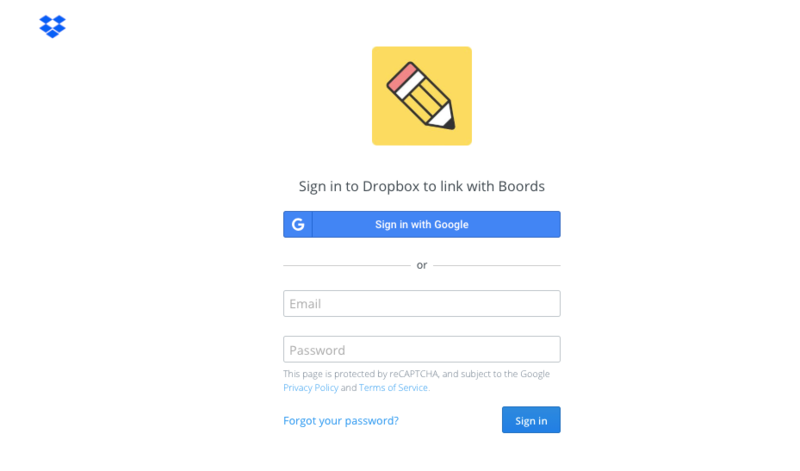 The final step in connecting your Boords account is to log into your Dropbox account. Then upload images to your heart's delight! 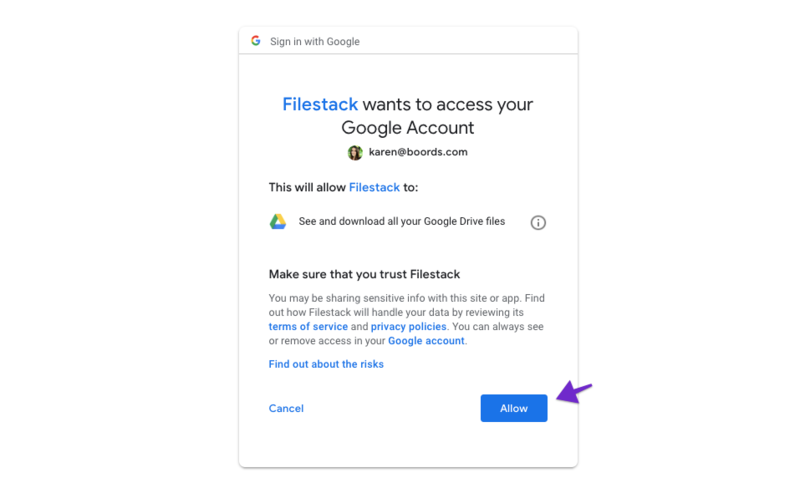 Integrating with Google Drive is done in the very same way as Dropbox. 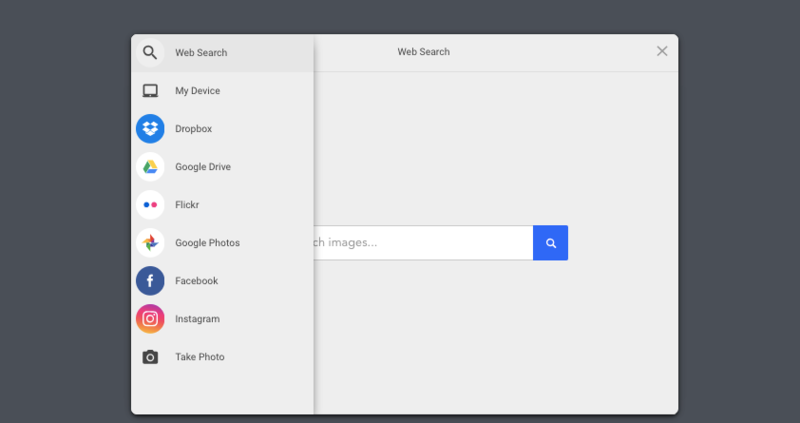 From the left-hand sidebar, select Google Drive and click Connect Google Drive. 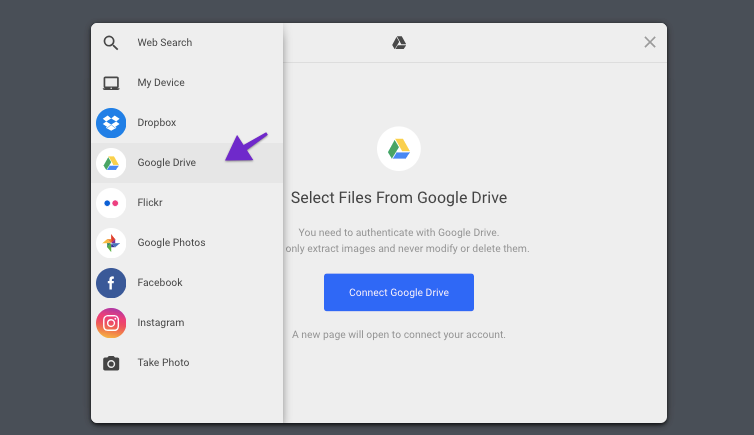 Before connecting your Google account to Boords, you'll need to allow access to your Google Drive files. If you have any questions, get in touch by sending us a direct message. We're happy to help!